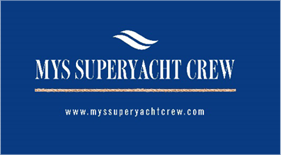 MYS Superyacht Crew have been a leading crew placement agency in Australia, placing qualified superyacht crew worldwide including Australia, New Zealand, Asia, the Caribbean, Mediterranean, Middle-East & the Pacific. With over 5000 registered crew members we have candidates in locations spanning the globe and whether your yacht is at anchor in Sydney harbour, on-route to Fiji or sitting stern-to in St Tropez we are happy to assist with all your crewing requirements. MYS Superyacht Crew have a large portfolio of professional candidates looking for land based opportunities in Private Estates. Our candidates have worked abroad on the most luxury yachts in the world and fully understand the level of service and discretion required. Guided by the Maritime Labour Convention, all our candidates are screened and appropriately matched to meet the requirements and qualifications needed for every position. 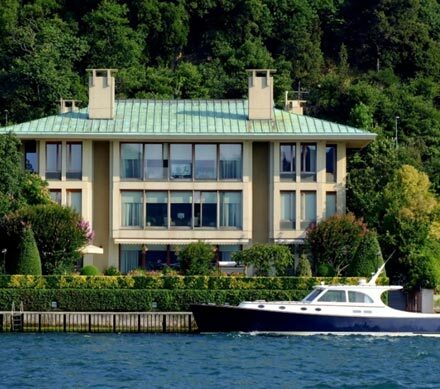 Need qualified yacht crew or residence staff? Let us know your needs.